Travel where few Westerners have ventured. Enjoy a cultural and spiritual experience in East Asia. Their fascinating culture will enthrall you, as we offer them a chance to learn more about cultures other than their own. Warm and friendly hospitality welcomes you as they show their love for visitors. Build friendships with future leaders as you share your experiences with them. Lead discussion groups using the Jesus Film® app, short films and the Heart Mirror tool. Join us on this trip which promises to be beautiful, enlightening and inspiring! 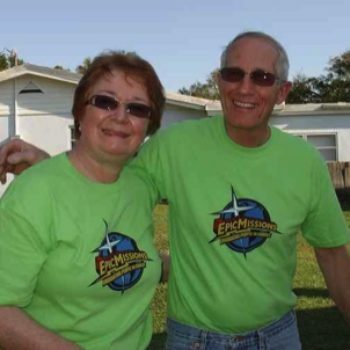 This is a family-friendly mission trip for virtually all ages, accompanied by their parent. At Jesus Film Mission Trips, our vision is to take the gospel where Christ is not known (Romans 15:20). Our mission is to partner with national ministries by taking volunteers from the body of Christ on short-term trips to evangelize the least-reached using “JESUS” film products. With more than 40 mission trips available each year, our experienced team leaders provide safe and meaningful mission experiences for teams ranging from 5 to 30 participants. 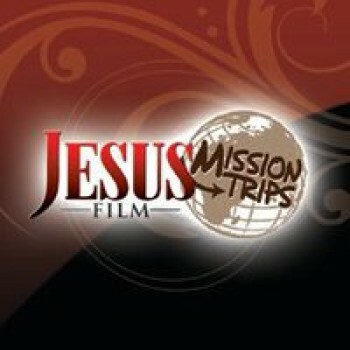 These teams travel to more than 30 different countries to distribute copies of the “JESUS” film in the local languages. The teams also host large outdoor film showing, resulting in many viewers coming to know Christ personally. Since 1997 we have taken more than 7,000 individuals to some of the most unreached people groups in the world. Willingness to strike up conversations in English. We will train you how to use our app to show short film clips and begin a spiritual conversation. 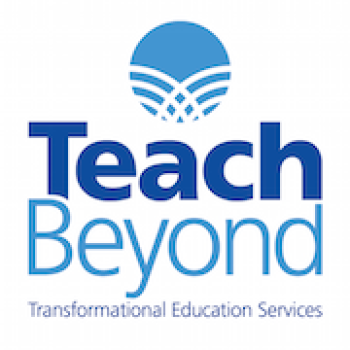 You don’t need to be a professional teacher to participate in these trips, just a willingness to talk. Simply talking with you, hearing an American speaker, is a huge advantage for them. Young people are extremely friendly and open to Americans. Friendships build while helping them practice the English language. Using the Jesus Film Media™ app is a helpful way to begin a spiritual conversation. If they feel safe, they may privately ask you spiritual questions. Those who show interest in spiritual things can receive follow-up after the trip. We are looking for people who are daring enough to go, but also very discreet.